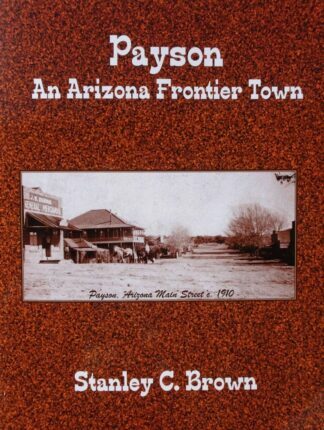 This book provides a chapter in Arizona history often overlooked. 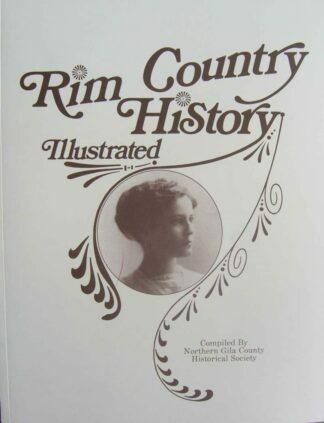 The Rim Country, in the center of the state, has historically been one of the most isolated regions in the country. 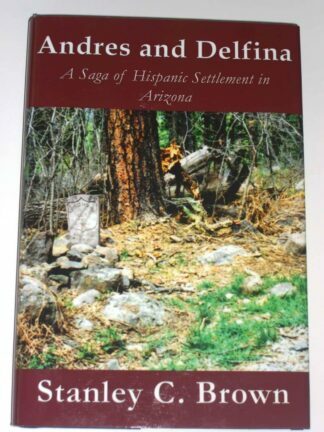 Now the reader can become acquainted with the families who settled in this remote place and those who followed. 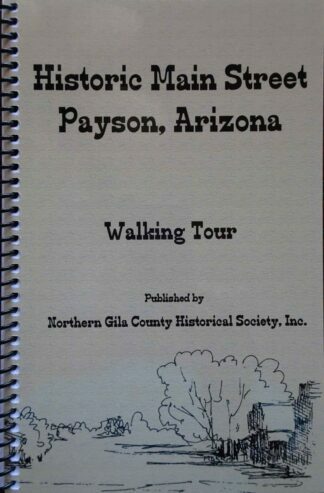 Written by: Stanley C. Brown, Payson historian. Paperback. 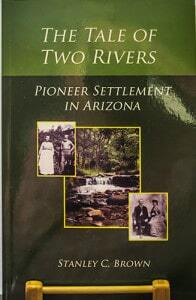 This book provides a chapter in Arizona history often overlooked. The Rim Country, in the center of the state, has historically been one of the most isolated regions in the country. 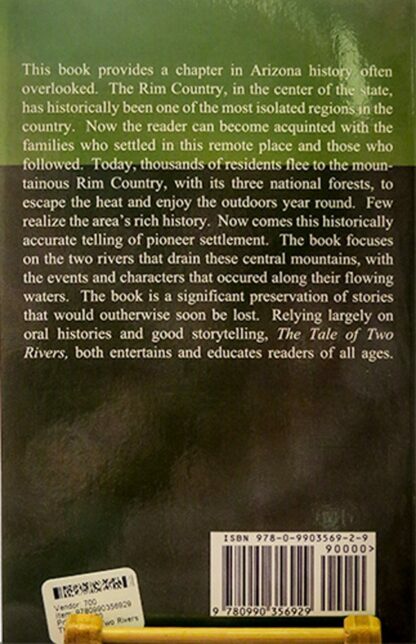 Now the reader can become acquainted with the families who settled in this remote place and those who followed. Today, thousands of residents flee to the mountainous Rim Country, with its three national forests, to escape the heat and enjoy the outdoors year round. Few realize the area’s rich history. Now comes this historically accurate telling of pioneer settlement. 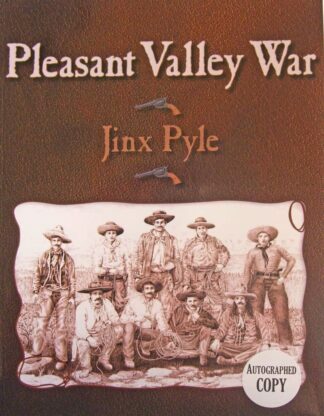 The book focuses on the two rivers that drain these central mountains, with stories of the events and characters along their flowing waters. The book is a significant preservation of stories that would otherwise soon be lost. Relying largely on oral histories and good storytelling, The Tale of Two Rivers both entertains and educates readers of all ages.